RSPCA Pet Insurance covers up to 80% of the cost of eligible vet bills when your dog or cat is sick or injured. 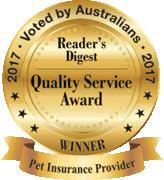 This is one way to help with financial support for those vet bills, large and small, which often come with sudden and unexpected accidents or illnesses, remember you can choose any licensed vet across Australia. 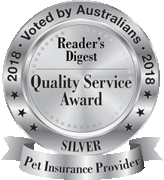 And when you need to make a claim, we make the process as fast and stress-free as possible, with personalised service from our expert team of pet insurance specialists. 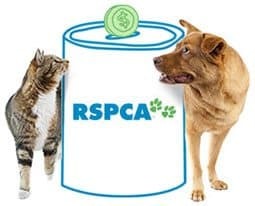 Help other Australian animals, with a portion of your first year premiums going to support the great work of the RSPCA. Make multiple claims against eligible vet bills up to a maximum of $11,000 per year. 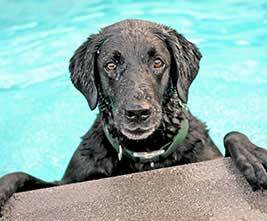 Receive back up to 80% of eligible vet bills (pre-existing conditions are excluded). Benefit from a stress-free claim process, with fast processing and personalised service. Use any licensed vet in Australia. 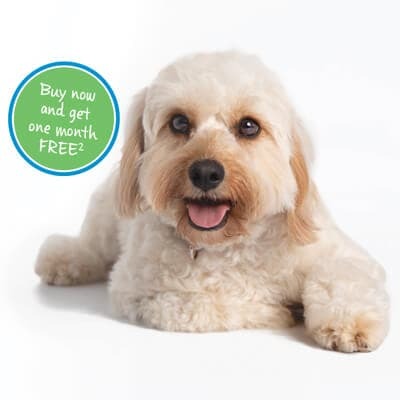 Multi-pet discount - Get pet insurance for more than one dog or cat, and you’ll qualify for up to 10% discount on each new additional policy. Make easy fortnightly, monthly or annual payments by direct debit or credit card. Lifetime cover - Once you have RSPCA Pet Insurance, your cover can be renewed for the life of your pet. By choosing to cover your dog or cat, you’ll be supporting thousands of animals that aren’t as lucky as your pet. A portion of your first year premiums will benefit the RSPCA, helping them to protect other Australian animals, as well as those closest to your heart. So you’ll be providing support for all animals in need, not just your best friend. How much of my vet’s bill is covered for illness or accident treatment? You will receive back 75% or 80% (depending on your choice of cover) of the total costs of your dog or cat’s eligible treatment, depending on the annual limits and conditions set out in the Certificate of Insurance. You can apply for RSPCA Pet Insurance for any cat or dog that is aged between eight weeks and younger than nine years at the time you apply. Once your dog or cat is accepted, you can continue to cover them for life. There is no upper age limit to qualify for the RSPCA Accident Only cover. Dogs, being curious, can swallow objects that they are not supposed to. After an x-ray, it was determined that a Golden Retriever had ingested a foreign object and it needed to be removed. The effects of digesting a foreign object can vary and if it does not pass they can become irritated and cause infection. Removal can require surgery and can be very expensive. In this case the owners were able to claim $7,299 from their vet bill, being 80% of the total cost. - RSPCA Pet Insurance claim 2013.